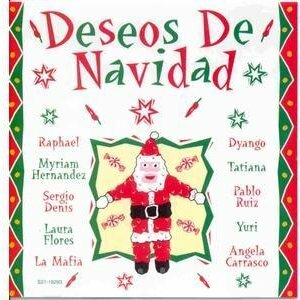 Another multi-artist Christmas album with participation by Tatiana. 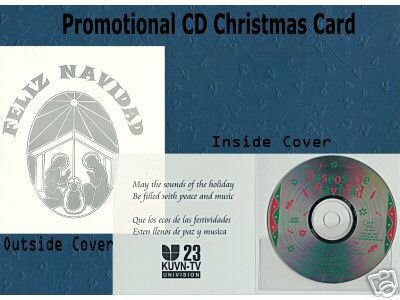 A special version of it was used as a Christmas card promo by Univision stations. This page was first created 06 Oct 2001, and last modified 04 Nov 2003.